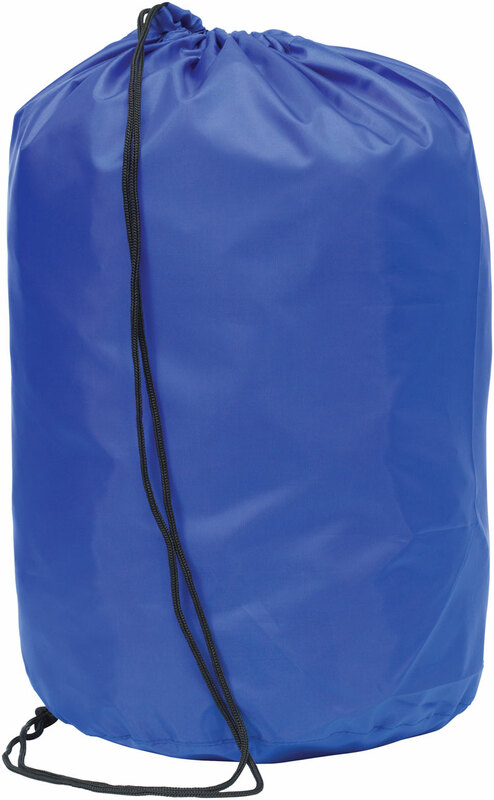 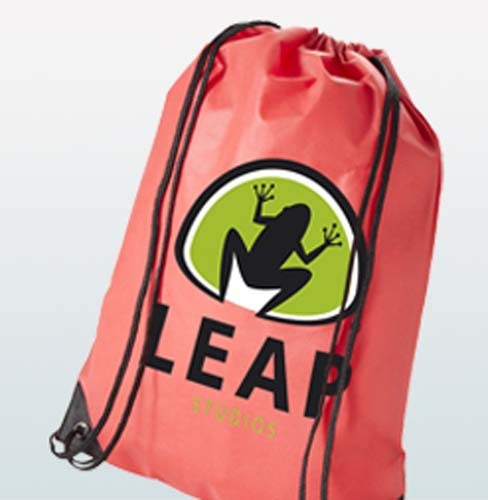 A new product; a polyester drawstring bag, but duffle design, rather than the standard backpack. 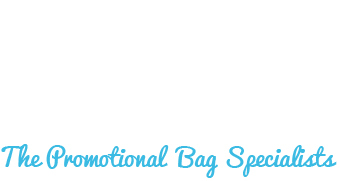 A lightweight, great value giveaway for any promotion. 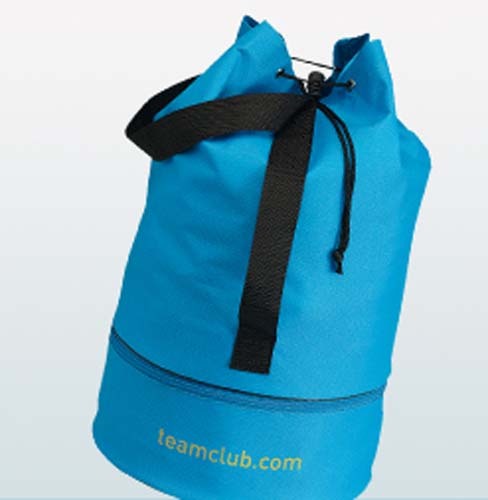 Could also be useful in schools for PE kits etc. 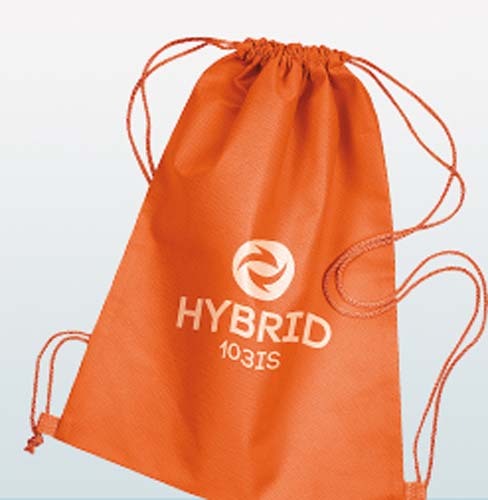 Available in 6 colours, and with a large print area on the bag.